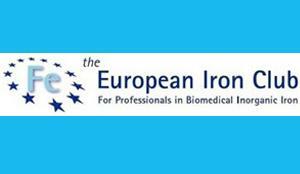 Dr. Mayka Sánchez, of the IJC Catalan Institute for Oncology/Germans Trias i Pujol Campus, took part in the organisation of the annual international meeting of the European Iron Club (EIC) held in Innsbruck (Austria) from 6 to 10 April. Dr. Sánchez was invited to form part of the Scientific Committee and presided the session held on iron deficiency and anaemia. This congress on iron metabolism is the most important one in Europe. More than 280 scientists and doctors discussed the latest developments in the field of iron metabolism. 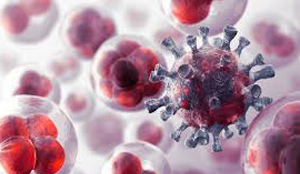 The congress included papers by world-renowned experts and talks on how best to treat patients as well as how excess iron and anaemia affect patients with malignant blood diseases and other diseases. 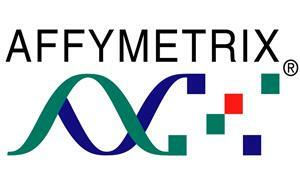 On 13 and 14 May a workshop on cytometry will be held at theCasa de Convalescència. 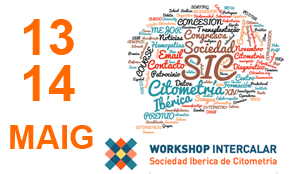 The workshop is being organised by Dr. Jordi Petriz, of the IJC's ICO-Germans Trias i Pujol Campus. 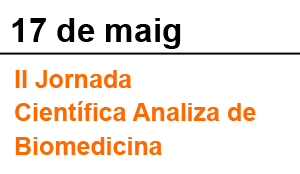 Various members of the team at the IJCs ICO-Germans Trias i Pujol Campus and the Catalan Institute for Oncology's Hematology Service in Badalona will be taking part in the Second Biomedical Scientific Symposium "Analiza". The symposium will be considering the topic of “Malignant hemopathies: from the clinic to the gene, from the gene to the clinic". The event is being coordinated by Dr. Evarist Feliu and Dr. Antonio M. Ballesta. See the programme and the website. 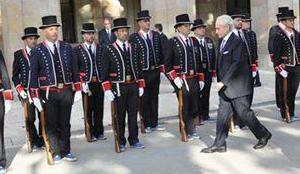 On 15 April Mr. Josep Carreras was the Barcelona Region Metropolitan Police's guest of honour as one of the city's illustrious citizens. The event took place at the Palau de Congressos in Barcelona and was attended by numerous dignitaries, amongst them the Director of the Catalan Police Force, Mr. Albert Batlle. During his acceptance speech Mr. Carreras invited the director of REDMO, Dr. Enric Carreras, onto the stage and together they presented a plaque to the Region's Commissioner-in-Chief, Mr. Joan Carles Molinero, in gratitude to the Catalan Police Force for their active involvement in boosting the numbers of people in the Bone Marrow Donor Register. 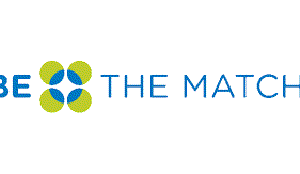 Be the Match: HLA FOR THE REST OF US! 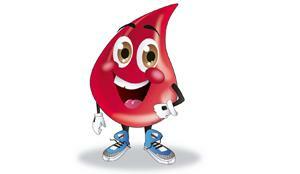 We often hear about bone marrow donations, HLA and the work of the Bone Marrow Donor Register. But quite often, people without a scientific background or training in immunology do not fully understand how a bone marrow donor who is 100% compatible is found. 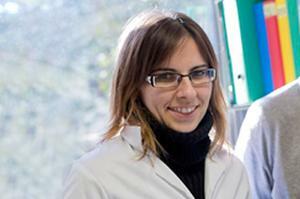 Our REDMO coordinator, Núria Marieges, was present at a symposium organised last year by the US register, Be the Match. We would like to share the event with you because it is full of interest and is very amusing too. You can see it here. Every month in this section of the Newsletter you can read about the many fundraising events that have been held. There are lots of them, from sporting events, solidarity weddings, to theatre and much else besides. 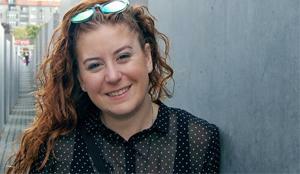 Regina Díez is our fundraising specialist. Would you like to know more about her? We interviewed her. Don't miss it. 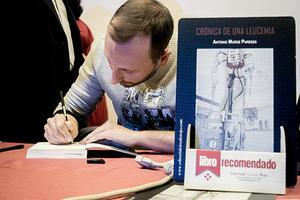 You can read it here (in Catalan or Spanish). Antonio is a leukaemia patient who has decided to collaborate with our Foundation through sales of the book he has written about his experiences in his fight against the disease, an autobiography telling the story of struggle and steadfastness, and how a young man from Almeria "wakes up" one day to receive such news. Profits from the sale of the book go towards our research projects and so far €2,500 have been raised. 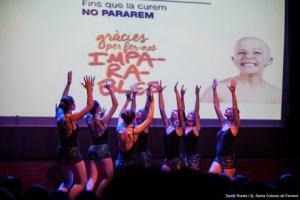 This month our friends in the Regala Porvenir-Cantàbria group ("give someone a future"), have held two fundraising events. One was a night-time walk in the town of Sarón there was also a spring concert at the Ataülf Argenta Auditorium in Santander (a benefit concert by the Orfeó de Santander). Thanks to both of these events the entire €2,903 raised has been donated to our Foundation. The history of the patient Markel Roa, who recently received a transplant, has led to more than the surprise €8,000 raised by his friends through the migranodearena.org platform. As well as this initiative they wanted to get all the members of their "festivities group" involved. 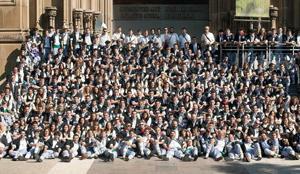 Markel is a member of this group in Vitòria. They held a fundraising raffle through the sale of €1 tickets with various prizes, in return for joining the fight against leukaemia. It was a complete success and they managed to sell all the tickets, as a result of which they have been able to donate a further €10,000, in addition to the €8,000 already raised. More than €18,000 thanks to the solidarity of a group of friends. Some months ago we were grateful to receive funds from the Town Council of Sant Hilari de Sacalm from an event that included drama, humour, and dance, all of which had a very clear aim: to fight against leukaemia. Thanks to the close relations between the two town councils, the town of Santa Coloma de Farners has also decided to put the show on to raise funds. Both of the town councils are concerned about the case of a patient from Sant Hilari called Anna. The latest show raised €2,282 and between them they have raised €9,544.